Enterprise Content Management (ECM) software not only captures the image but the data contained in the documents. Through OCR, you can configure the system to only extract the information needed. 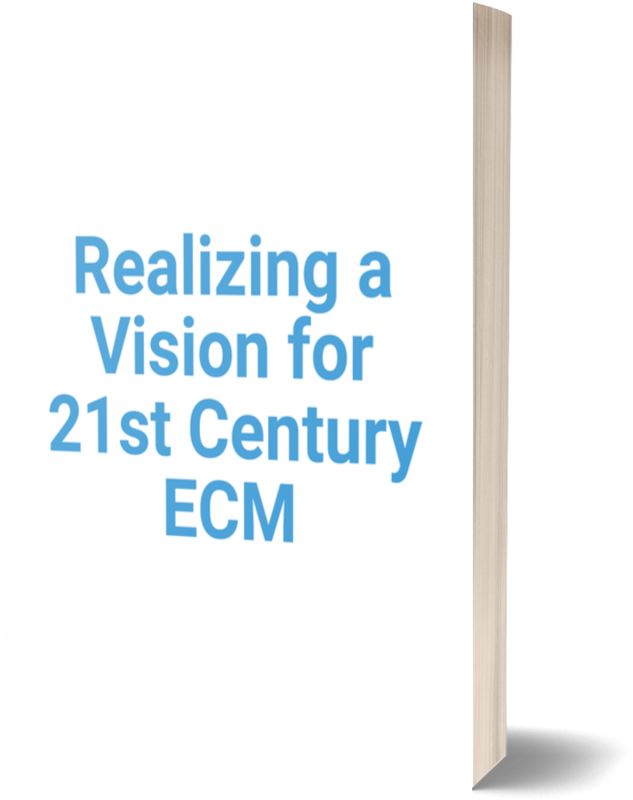 ECM also eliminates the need for manual entry and makes information easily accessible wherever needed. 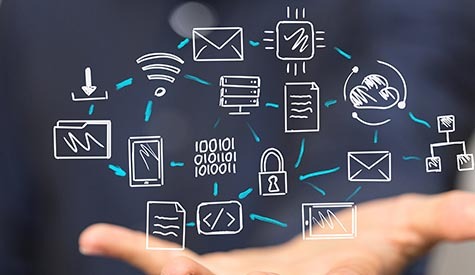 Enterprise Content Management applications improve the operation of any organization by connecting users with the information they need. Optimize your business processes by replacing paper forms with electronic forms. Electronic forms are designed to be implemented and integrated with your document management system which only eases the workflow automation process. Electronic forms can enable your organization to do business with customers across multiple channels anywhere, anytime, and via any device. 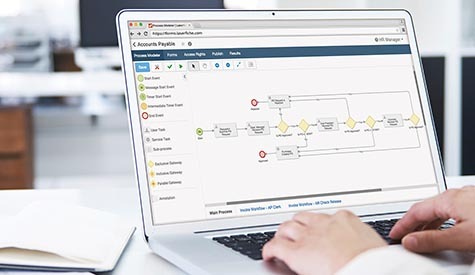 Organizations use Workflow to automate multiple applications to do the work they need to do, from vendor invoice processing, to application review and approval contract management, onboarding employees, and much more. Everywhere, people are and organizations most important assets. The business of recruiting, onboarding, managing, and training has taken center stage in almost all strategic business planning. 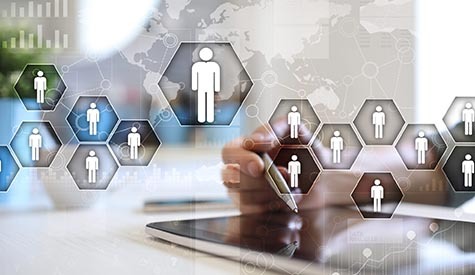 Managing the business of Human Resources is complex and heavily burdened with regulations, compliance, transactions, reports, and documents. Organizations all over the southeast have benefitted from BSC’s solutions for paperless AP. All organizations have accounts payable and share a common struggle. Paper, faxes, and emails are received in a variety of formats that makes processing, matching and workflow approval difficult and expensive. Business Process Outsourcing (BPO) is a subset of outsourcing that involves the contracting of operations and responsibilities of a specific business process to a third-party provider. 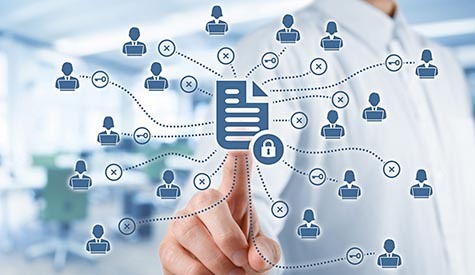 While using document scanning and document capture technologies, BSC can also digitize incoming mail and automate that classification and distribution within the organization. 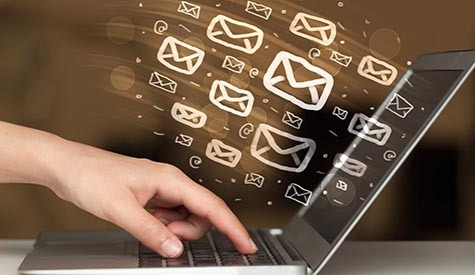 Both paper and electronic mail can be managed through that same process. 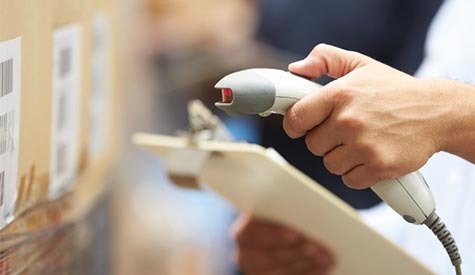 Our robust barcode and RFID management software system has proven to be successful in multiple industries. 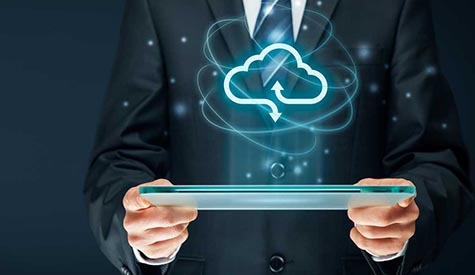 BSC continues to offer valuable and cost-efficient personal computer-based software product that can help you dramatically improve the productivity and take out the headache of managing hard copy records, high valued business assets and media. Business processes are becoming more complex and important in today’s global economy. To more effectively compete, organizations are streamlining their business processes to improve efficiency and maximize productivity. 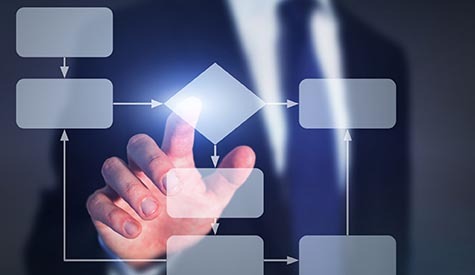 Workflow automation entails the automation of complex business processes and functions using advanced software.